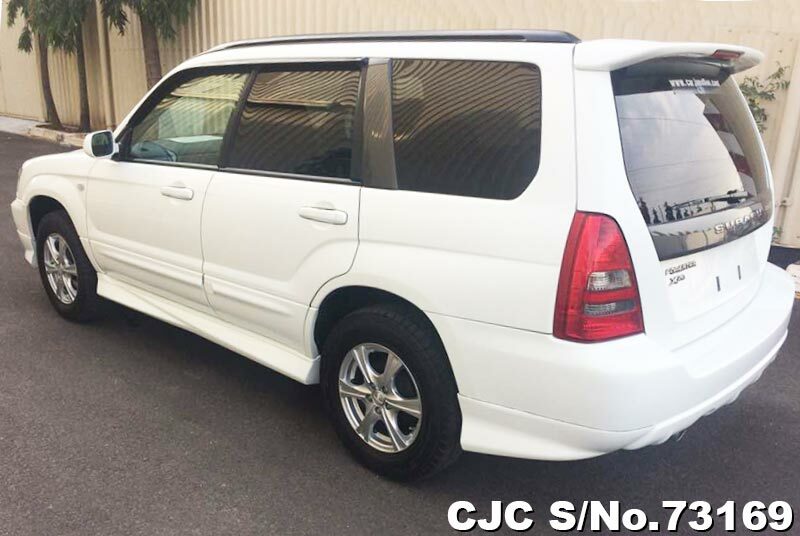 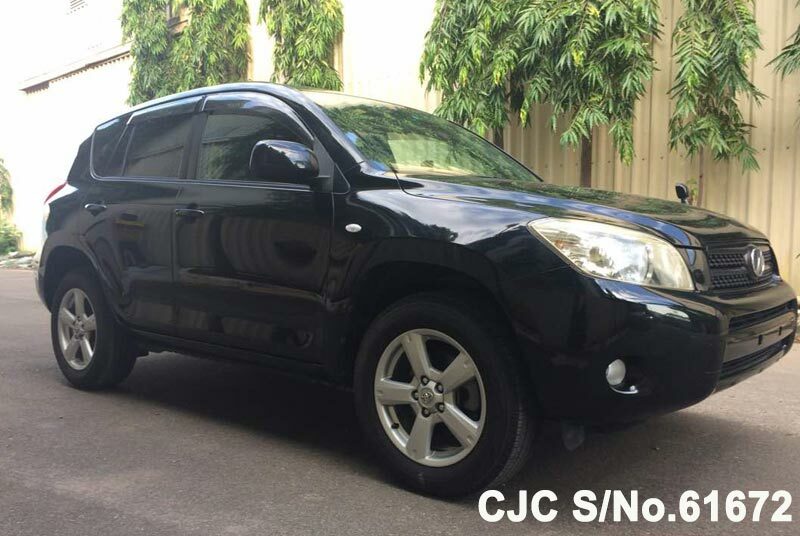 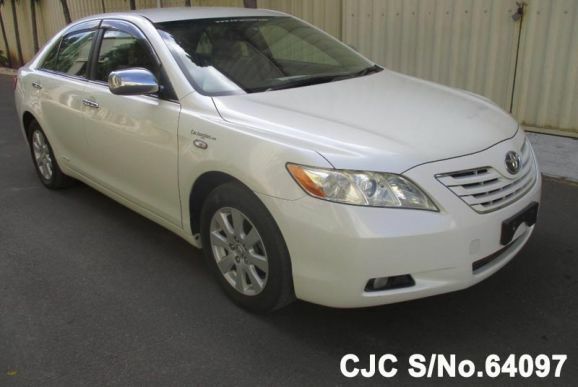 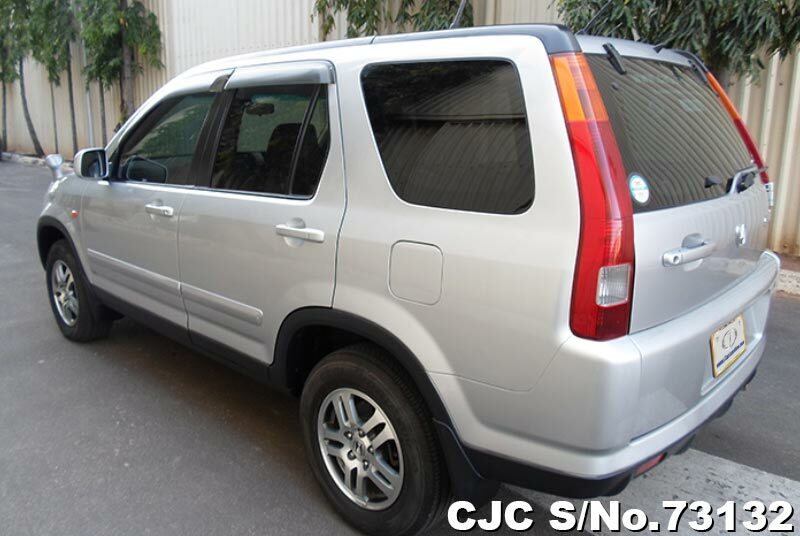 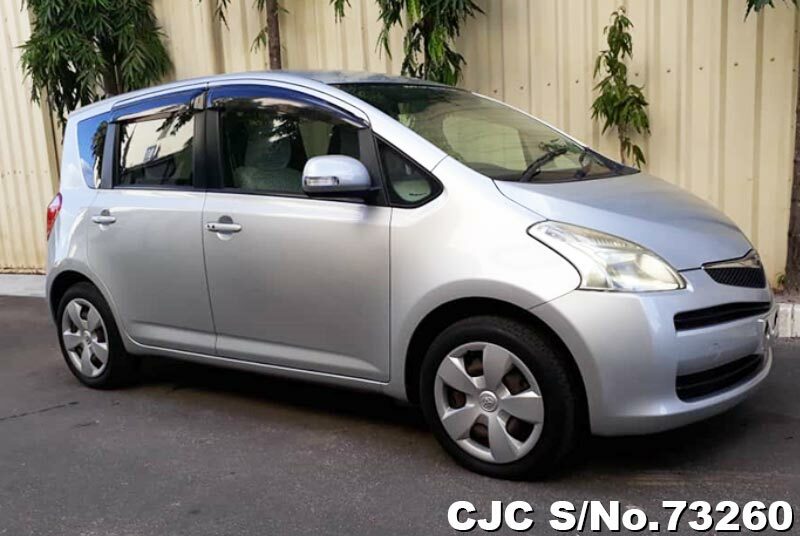 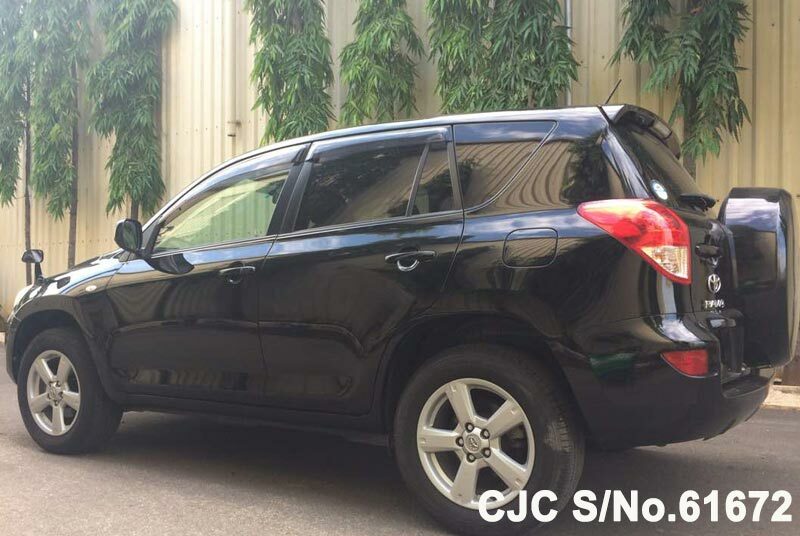 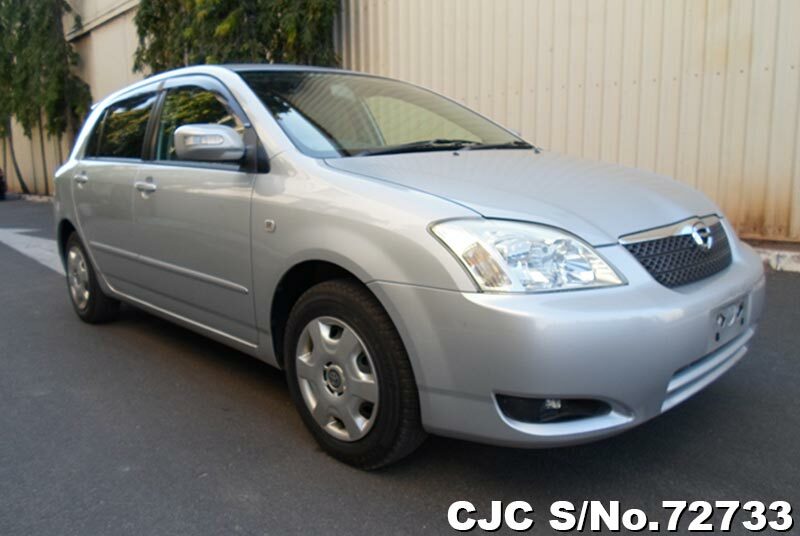 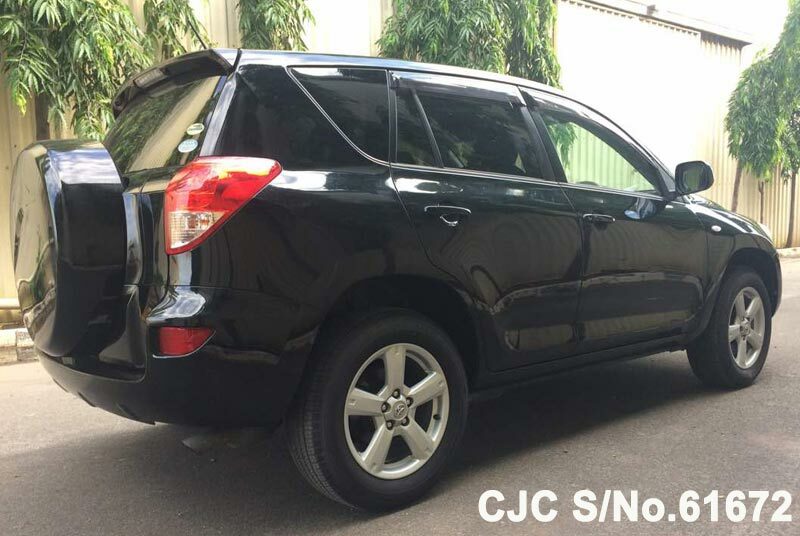 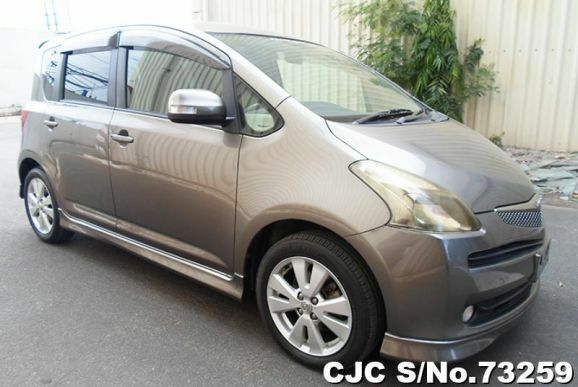 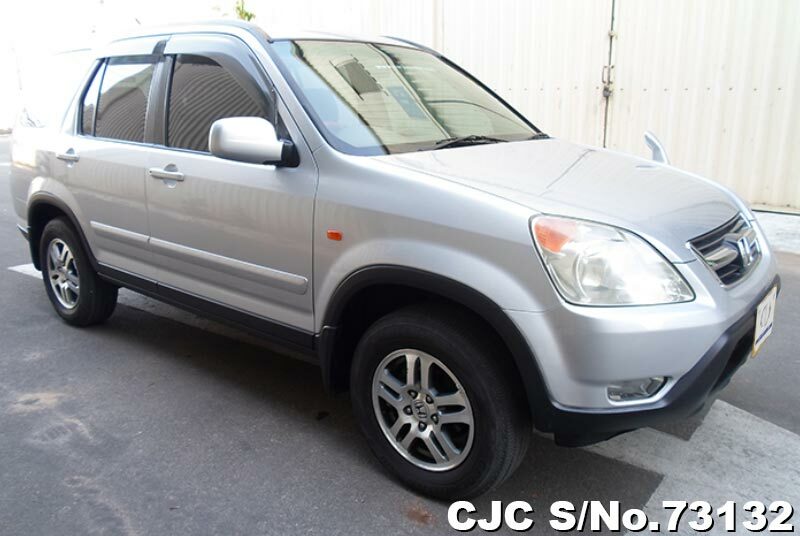 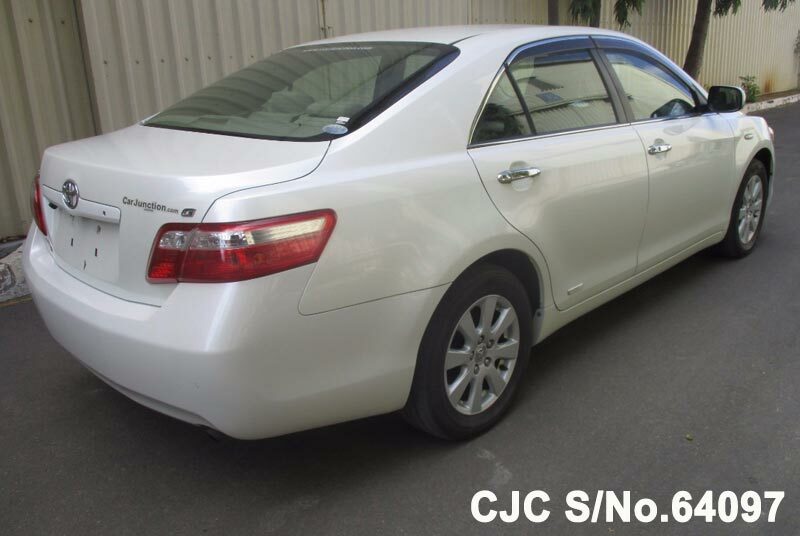 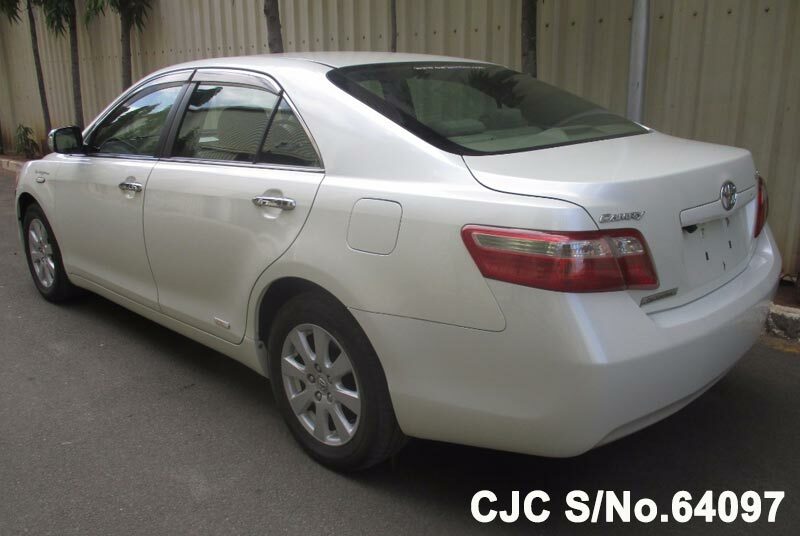 Car Junction offer to sell best japanese used vehicles in Tanzania. 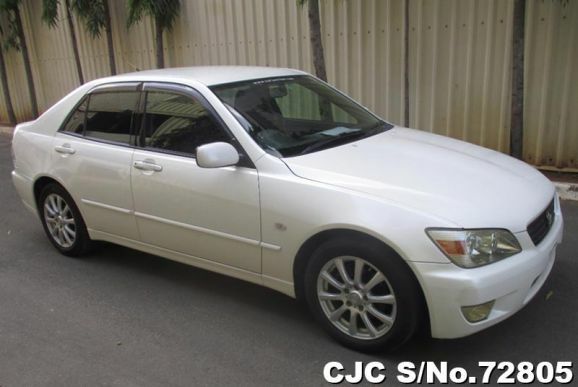 Huge Discounts on All Used Cars Stock, Readily Available in Dar-es-salaam, Tanzania. 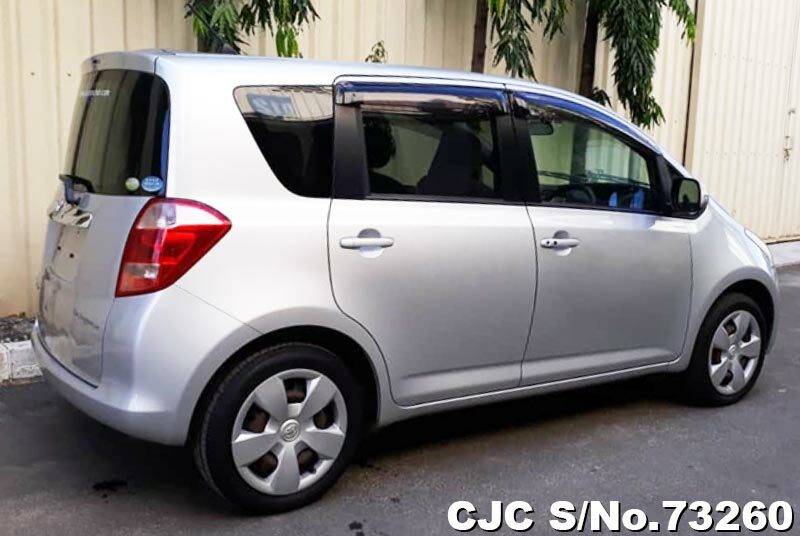 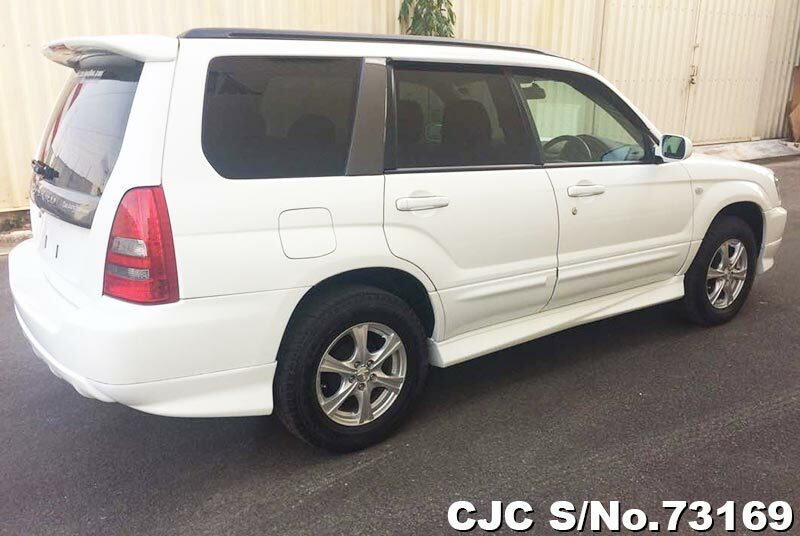 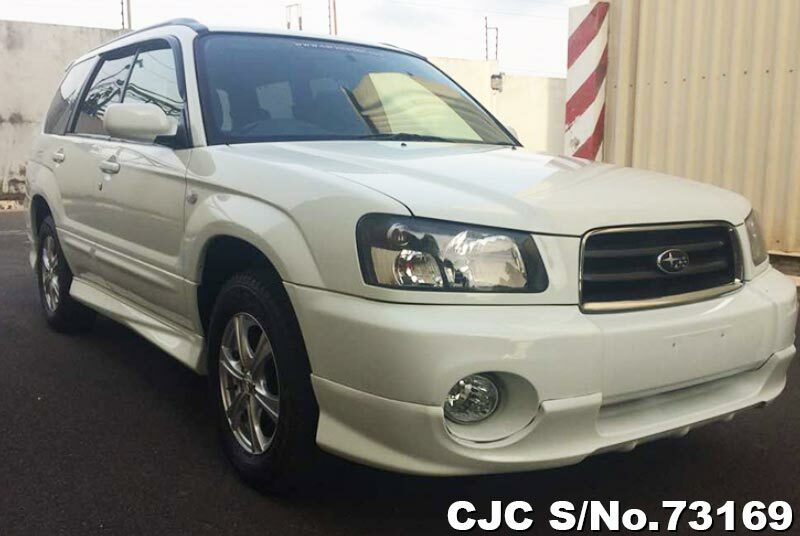 Car Junction Tanzania – supplier/dealer of Japanese used cars and the commercial vehicles, is going to start a HUGE DISCOUNTED OFFER from Feb 1, 2019. 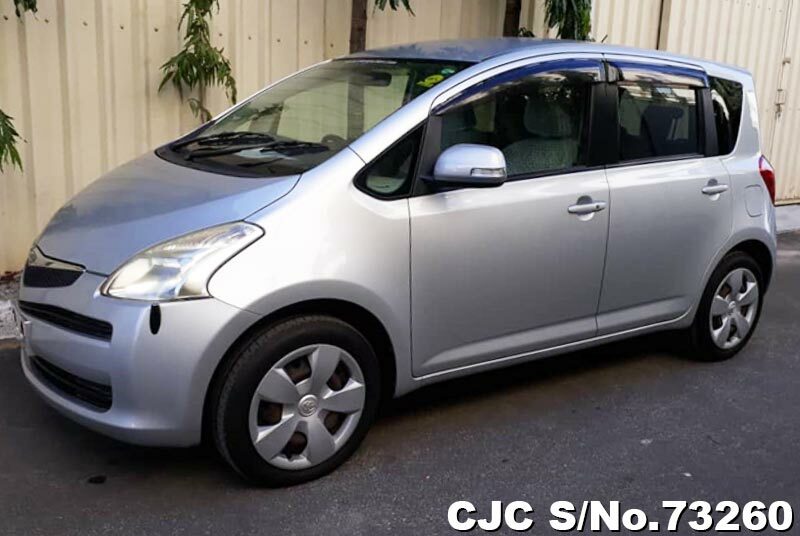 Get a test drive make payment and get delivery on immediate basis. Don’t waste your time and get this offer for a limited time. 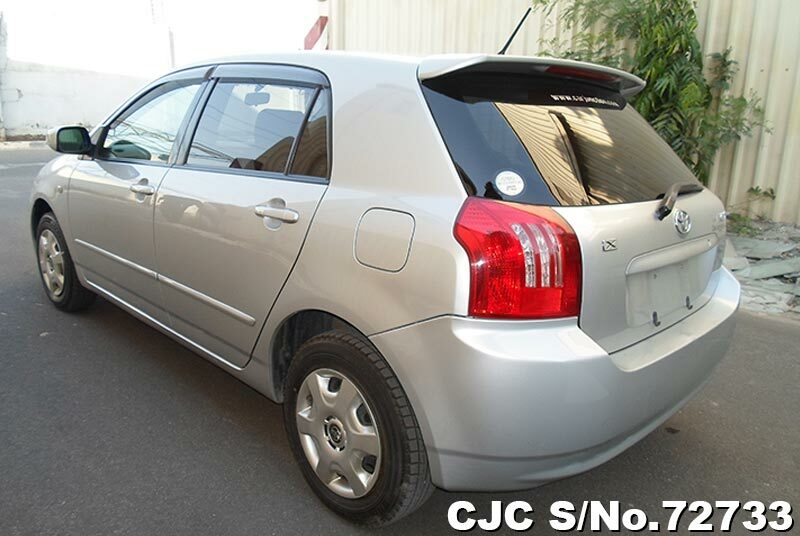 So Hurry up !!! 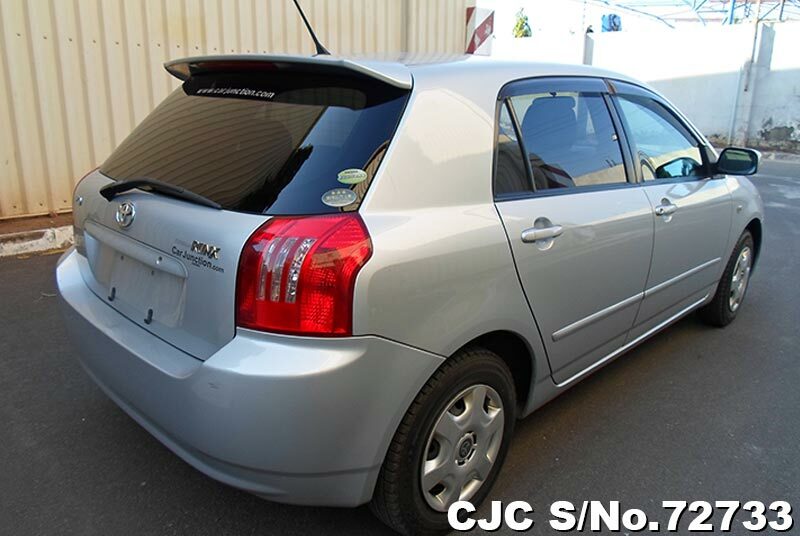 We have a huge stock of second-hand cars made by top Japanese and non-Japanese brands like Toyota, Honda, Ford, Subaru, Mitsubishi, Nissan, BMW, and Mercedes Benz. 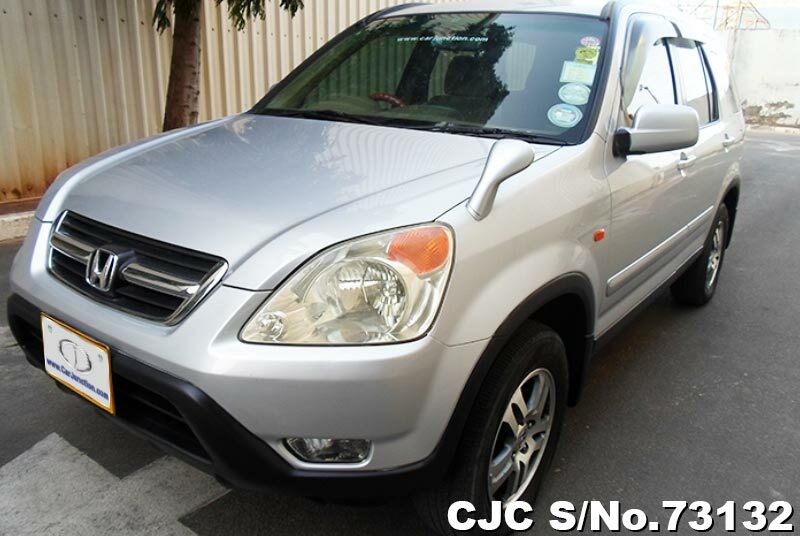 Car Junction Tanzania offers a wide variety of Japanese used cars and agricultural machinery. 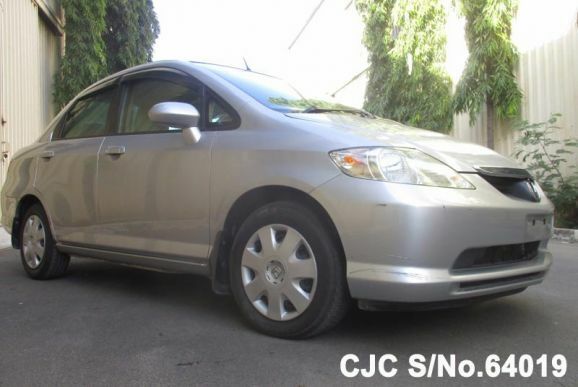 We carry Toyota, Honda, Mazda, Nissan, Mitsubishi, Isuzu, Suzuki and other brand used cars, buses, trucks, vans, and wagons. 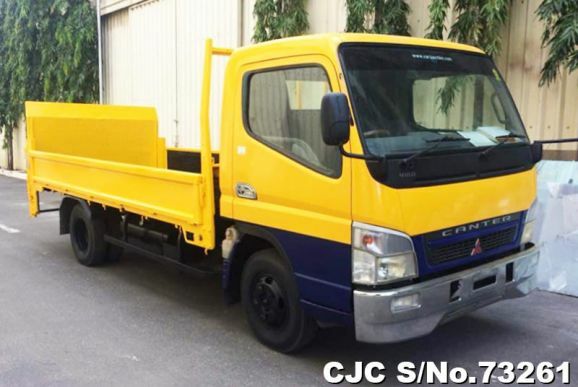 We also have Japanese used tractors ranging from 15-110 hp in our stock.